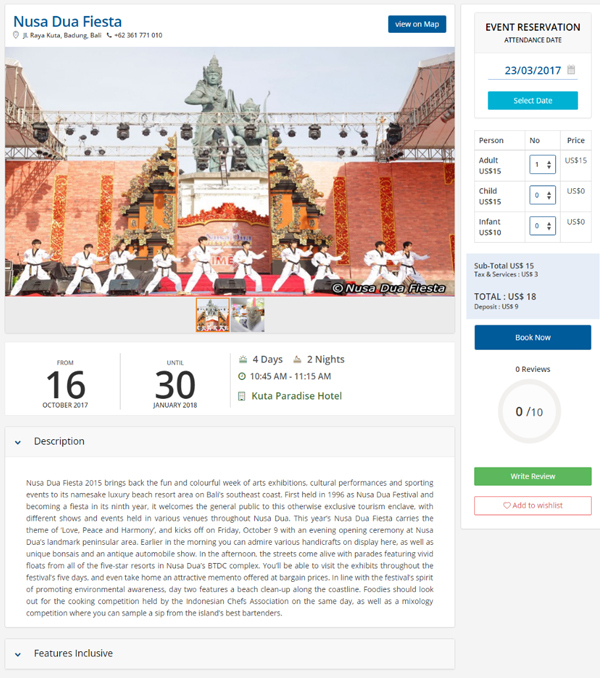 A travel web portal script designed for online Tour Operators website. 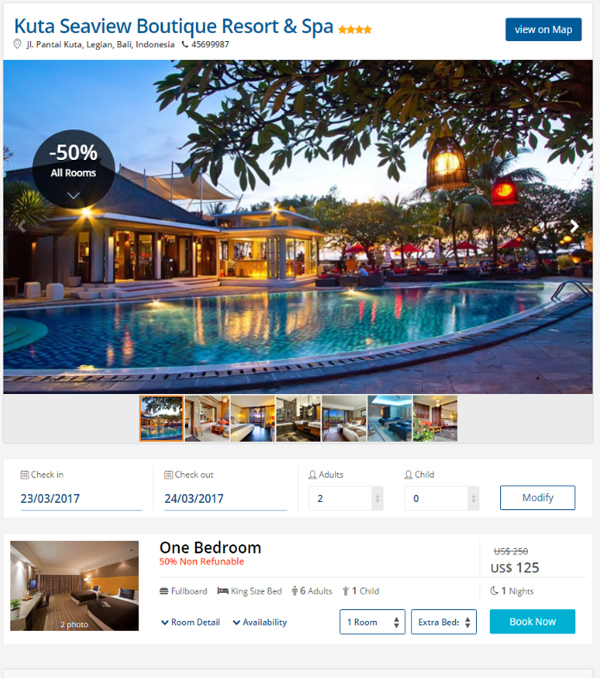 The Hotels, Tours, Car Hire, and Event Management are integrated with this application. 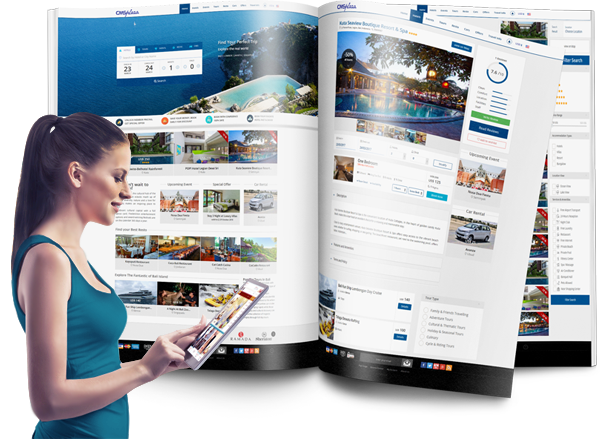 This system is a CMS Driven integrated web application platform and also support for Multiple Property Listing & Multiple Location ( Multiple Country). As a Tour business owners you do not have to invest in complex system to keep your business afloat. With this application, your clients will find you within no time. Uploading important information or submit listing on site is very easy because this system build in with Extranet for property owner login, the creation of user accounts with different levels of authority. The application comes with many simplified, even the least experienced web operators with ordinary computer skills can upload and manage content on the platform. This Event app enable your users to add events for reservation (including choosing the precise location). With customization calendar makes managing events easier than ever. Add and edit single events, reoccurring events and floating events. 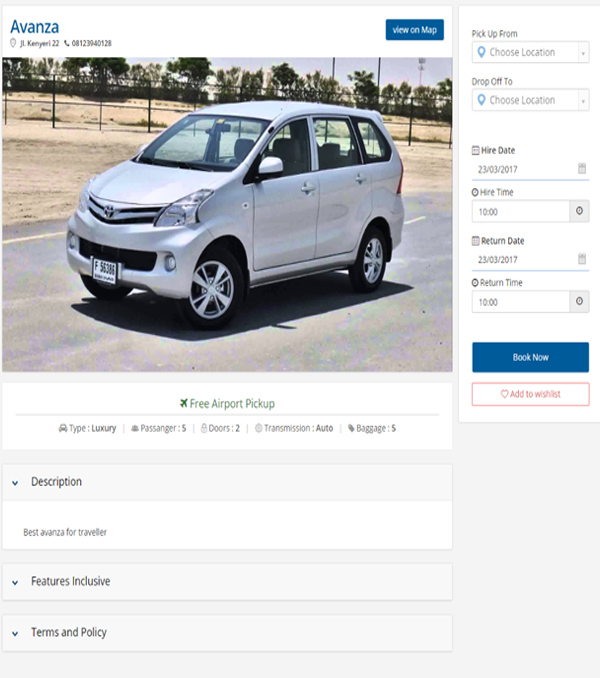 The Car hire has advance search availability with an online reservation system. Site users can browse for cars, view inventory, check availability in real-time. All booking process is done on the site and an invoice email is sent to confirm the booking. By providing better flexibility to your customers in choosing travel plans, your travel setup can gain immense popularity in just small span of time, this has given ample scope for the touring setups to communicate with its clients. 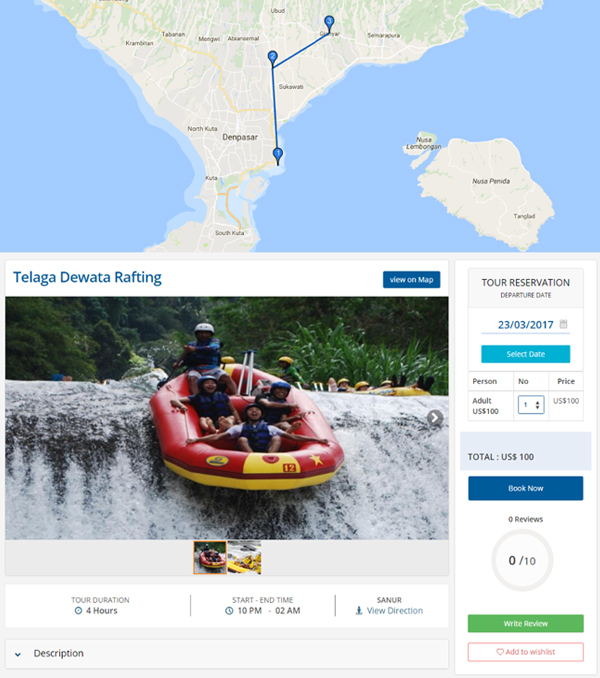 Travelers can now book their tours online from any part of the world.